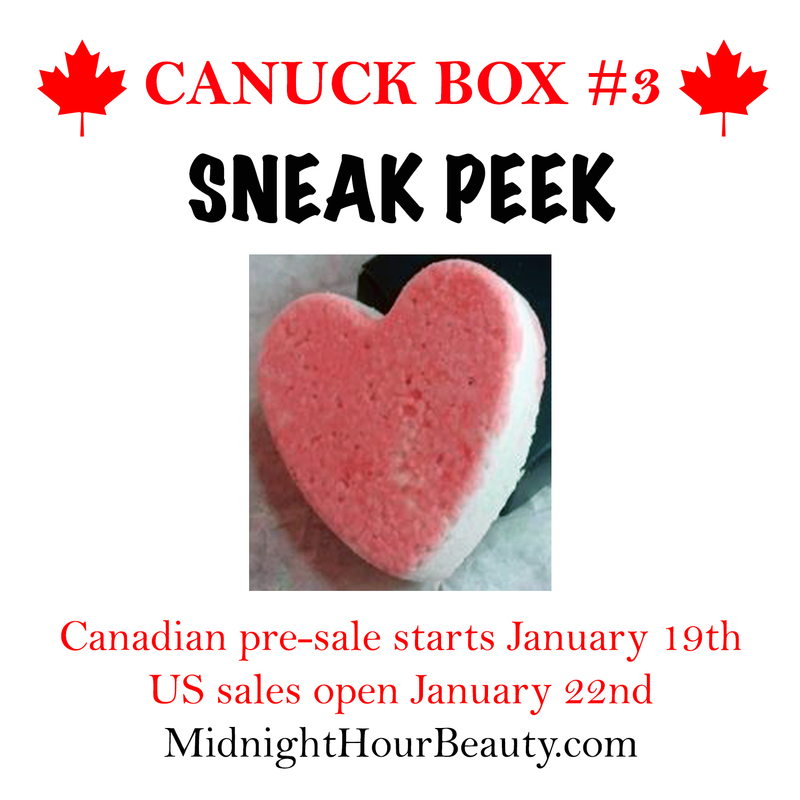 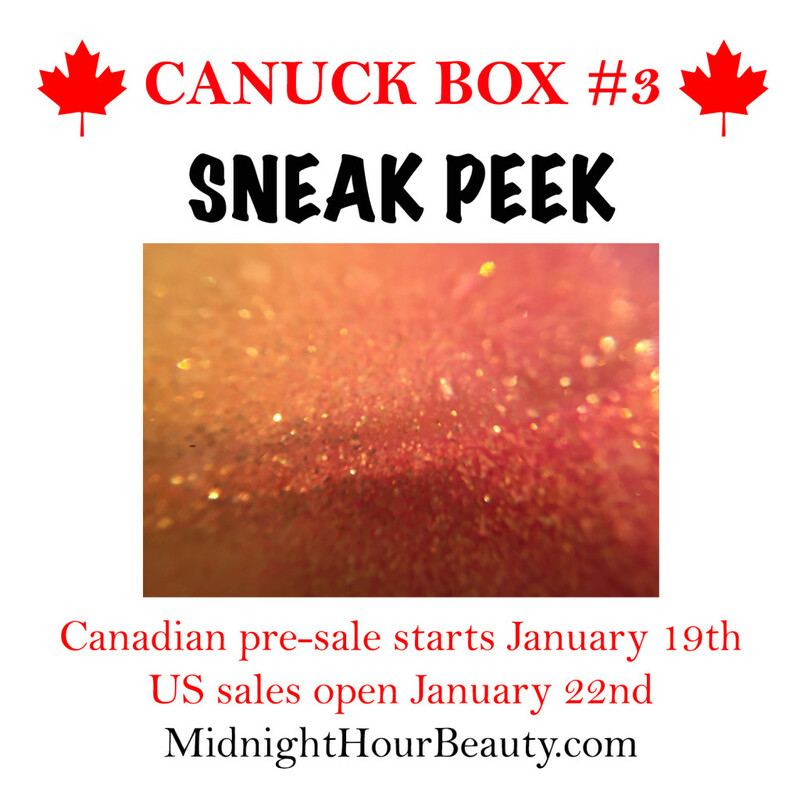 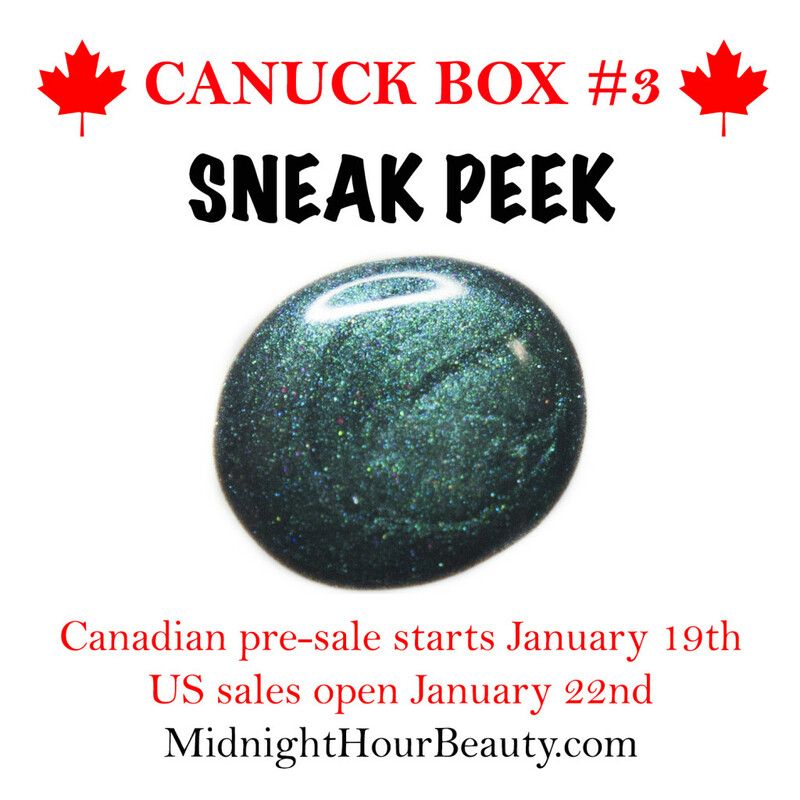 All sneak peeks have been revealed and the Canadian pre-sale is now open, so head on over to the shop to grab yours! 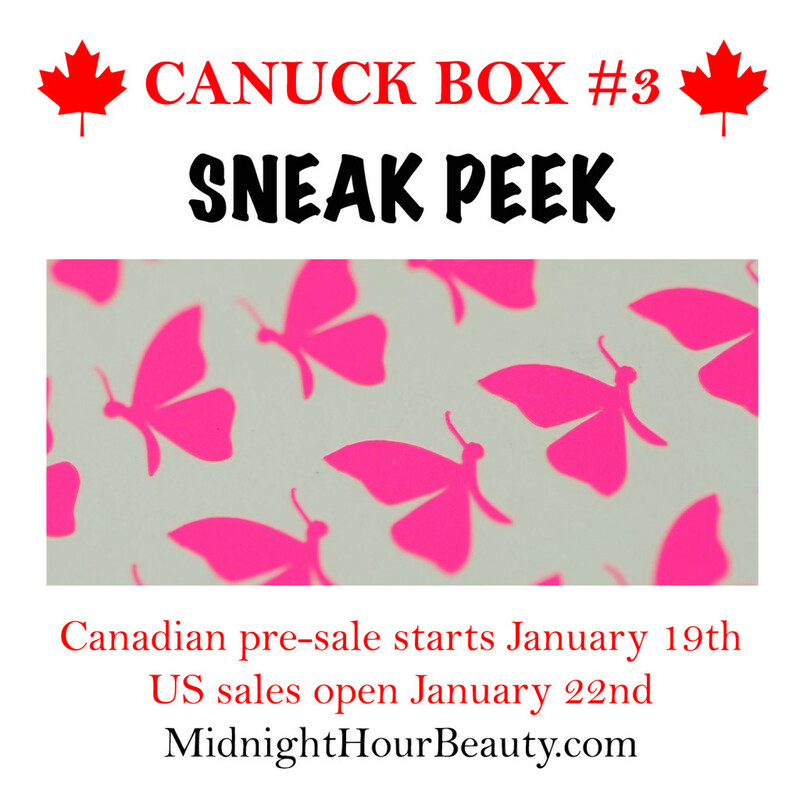 US sales will open on Friday, January 22nd. 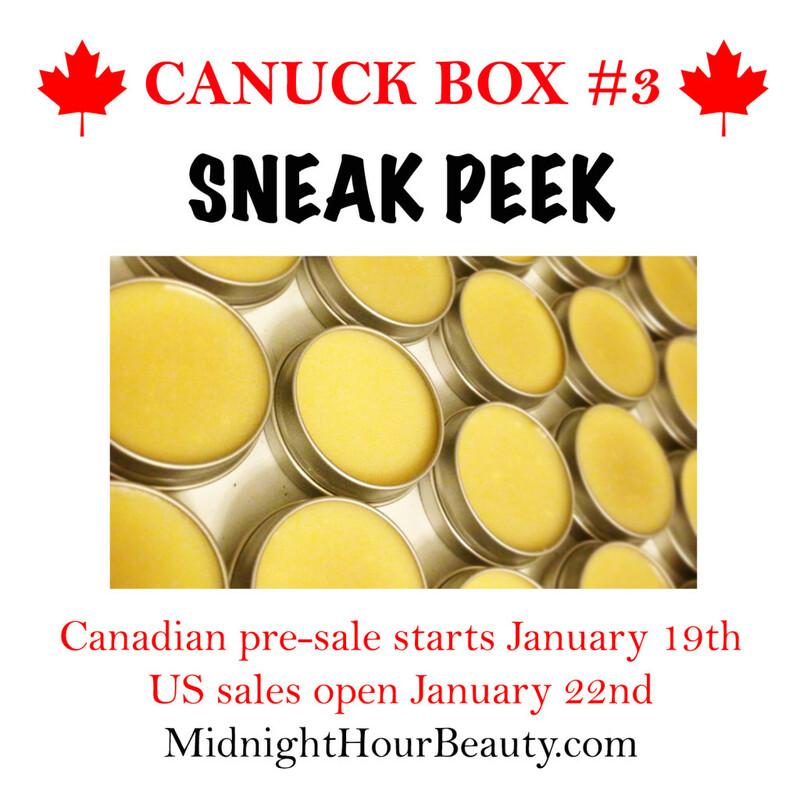 Sales will close January 31st or when all boxes are sold (whichever comes first). 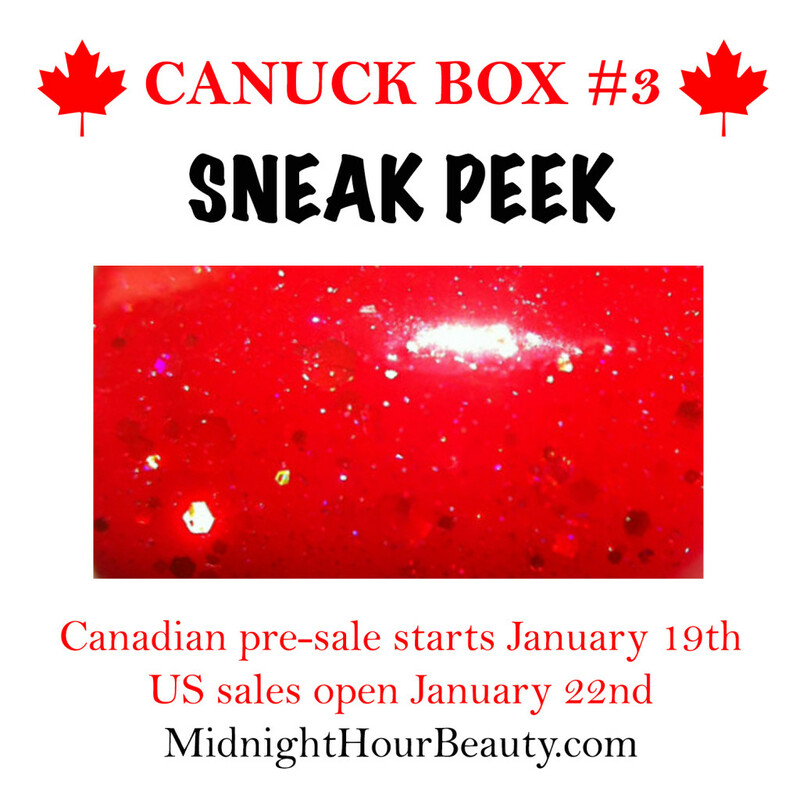 SURPRISE: As a little treat, one random customer will receive a bonus full-size nail polish from Mrs. P’s Potions. This is a one-of-a-kind custom polish, created exclusively for this box. 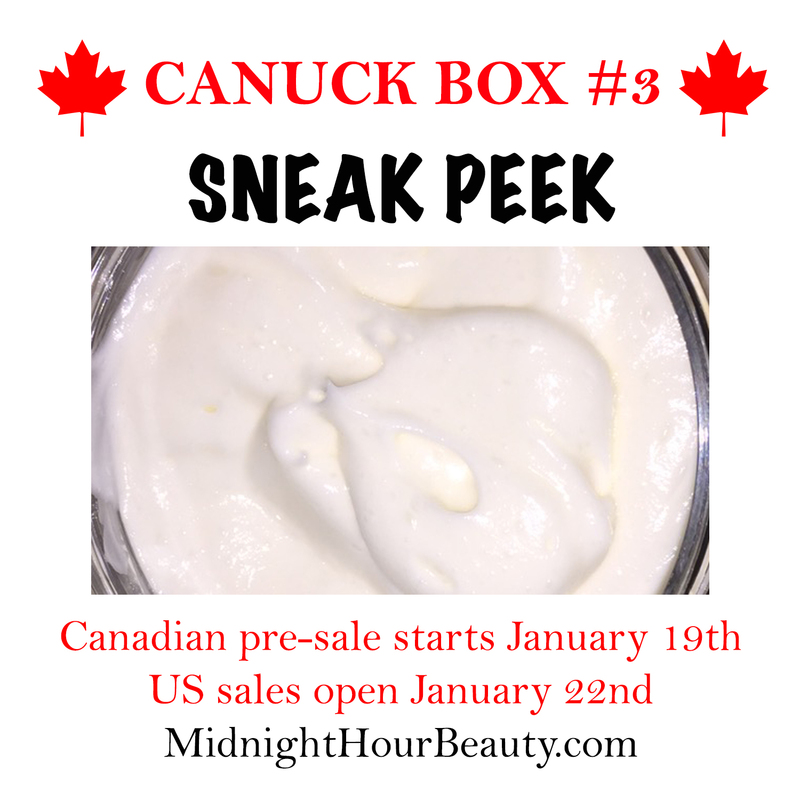 Will you be the lucky customer?